There’s a huge selection of used SUVs on the market and £15,000 is more than enough to get a quality example on to your drive. Check out our gallery below to see what could fit your budget. For all round ability there's nothing that can touch the Land Rover Discovery. Hugely competent off road and impressively refined on road, it's also a versatile and practical family car which comes as a seven seater. 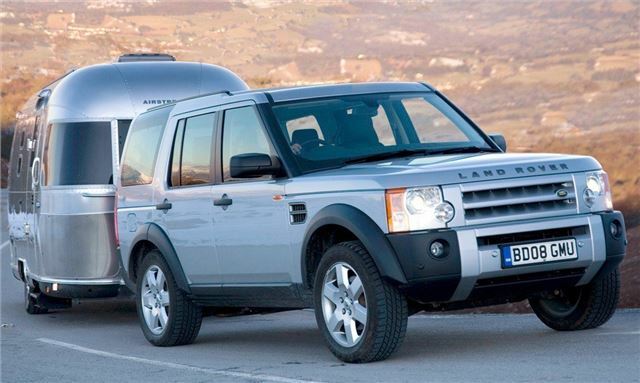 The £15k budget won't quite stretch to a Discovery 4 yet but it does get you plenty of choice for a Discovery 3. The 2.7 TdV6 engine is strong if not especially swift and for £15,000 you can get a very tidy 2008 high spec HSE model in classic metallic green paintwork.